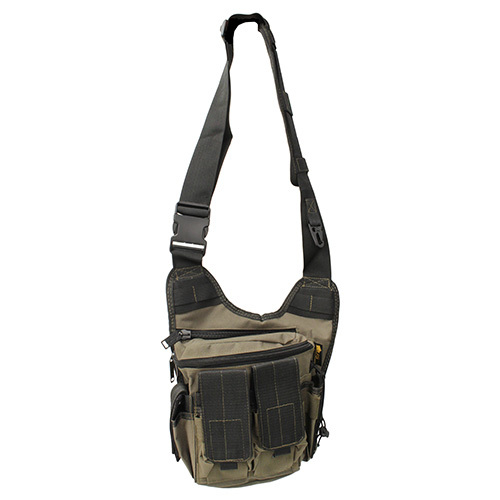 US Peacekeeper EDC Sling Pack - Grey 8.5 in. x 17 in. x 5.5 in. 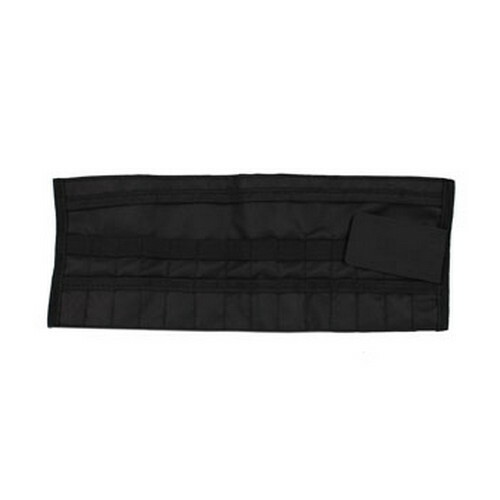 US Peacekeeper Multi-Tool Pouch - Black 2 in. x 4 in. x 1.5 in. 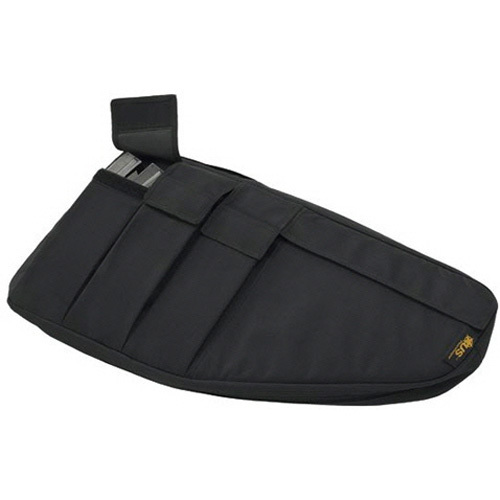 US Peacekeeper Double Pistol Mag Pouch - Black 4 in. x5 in. x1 in. 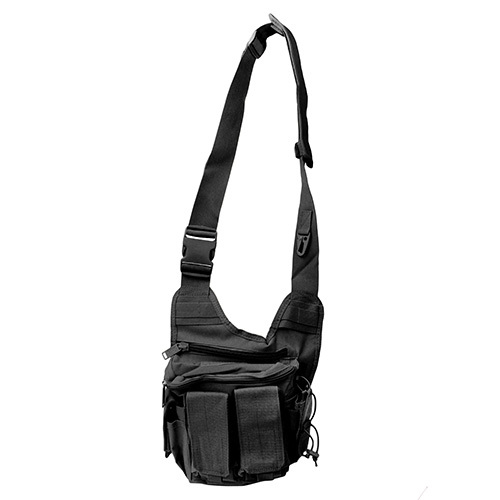 US Peacekeeper EDC Backpack - Grey 12.5 in. x 18 in. x 6 in. 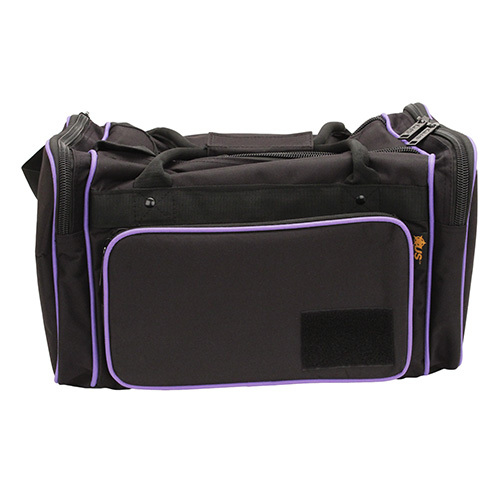 US Peacekeeper Small Range Bag - Purple/Blk 14 in. x8.5 in. x8 in. 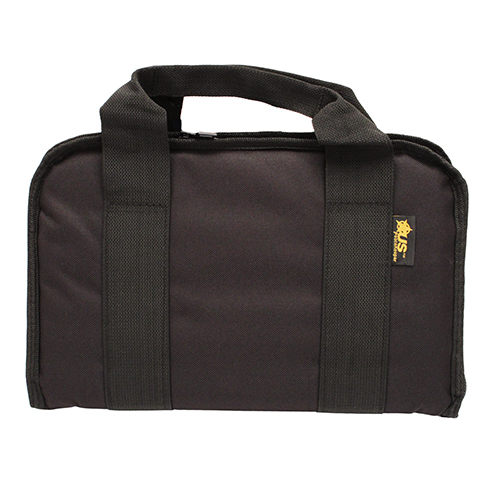 US Peacekeeper Small Range Bag - Black 14 in. x 8.5 in. x 8 in. 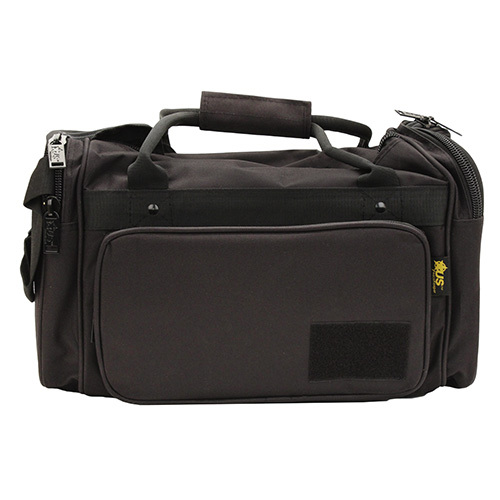 US Peacekeeper Large Range Bag - Black 18 in. x 10.5 in. x 10 in. 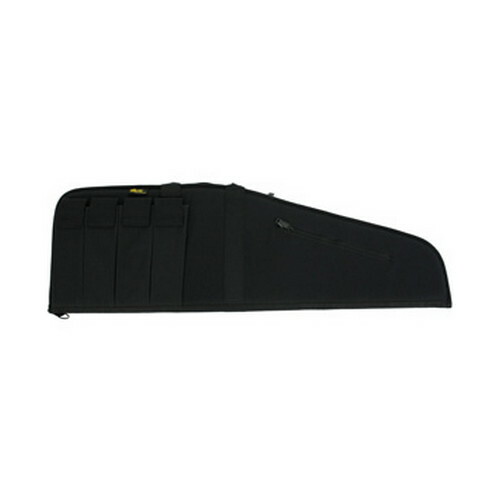 US Peacekeeper Rifle Magazine Pouch - Black 3.5 in. x6.5 in. x2 in. 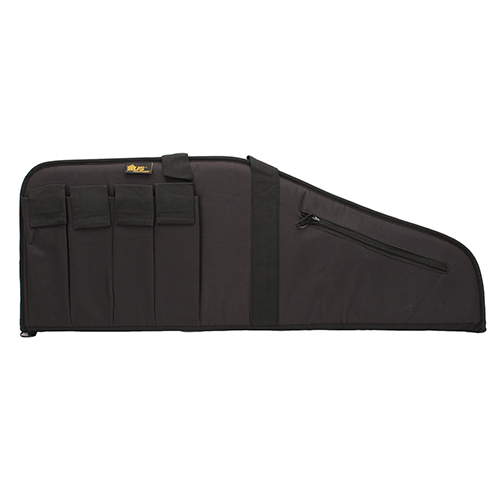 US PeaceKeeper P20045 MSR 45 Rifle Case 600 Denier Black in. US PeaceKeeper P30024 SMG|SBR 26x13 in. 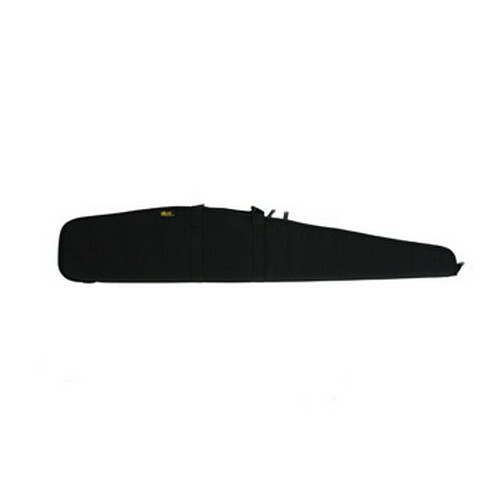 Rifle Case 600D Polyester Blk in. 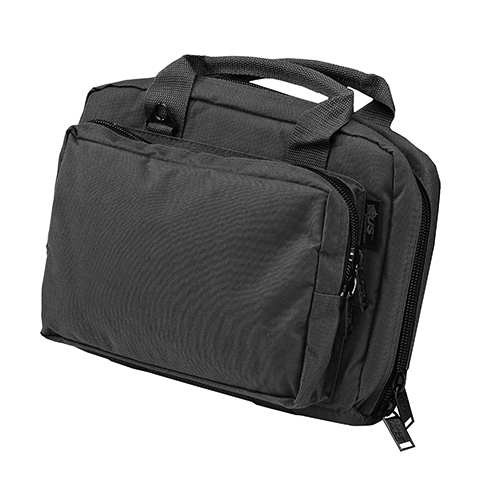 US PeaceKeeper P30032 MRAT M4 Case 32x11 in. x2.75 in. Black in. 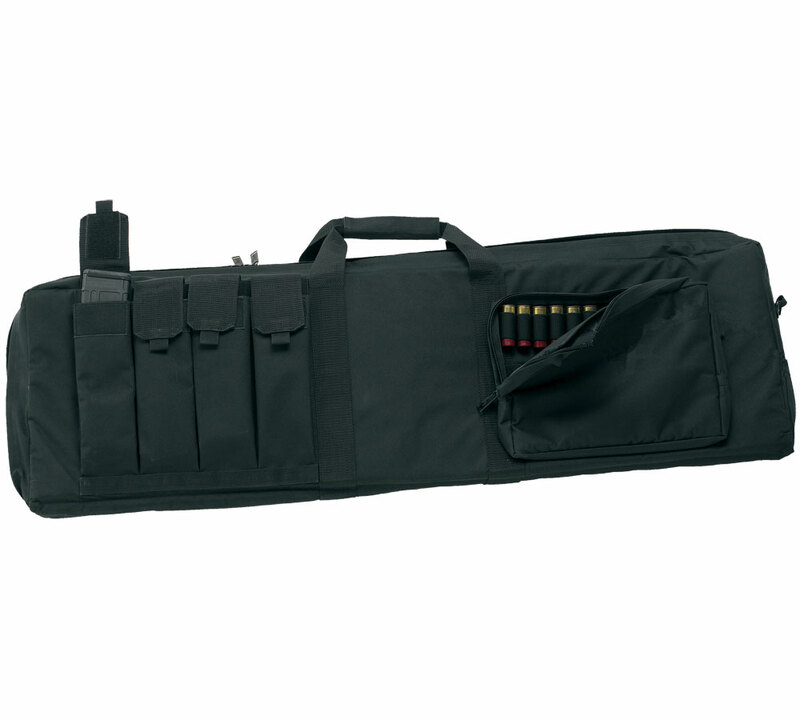 US PeaceKeeper P30036 RAT 36 Tactical Rifle Case 600 Denier Blk in. 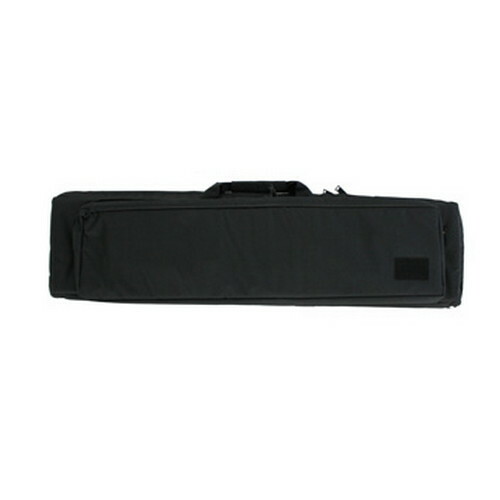 US PeaceKeeper P30042 RAT 42 Tactical Rifle Case 600 Denier Blk in. 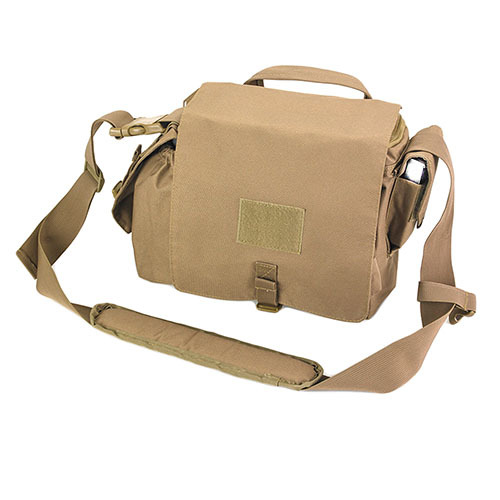 US PeaceKeeper P30052 52 Drag Bag 1000 Denier Nylon ODG in. 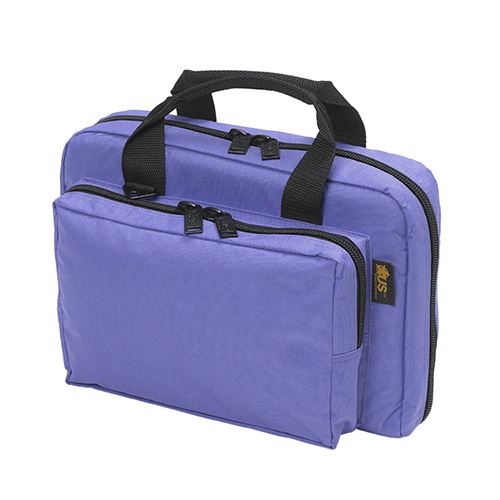 US PeaceKeeper P20307 Rapid Deployment Pack Range Bag Tactical 600D Polyester 12 x 10 in. x 3 in. Black in. 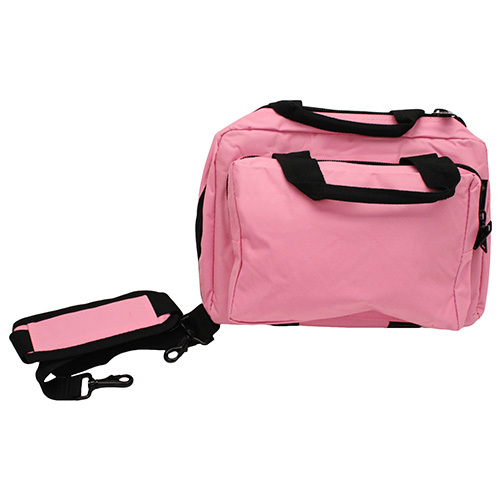 US PeaceKeeper P21105 Mini Range Bag 600D Polyester 12.75 x 8.75 in. x 3 in. Black in. 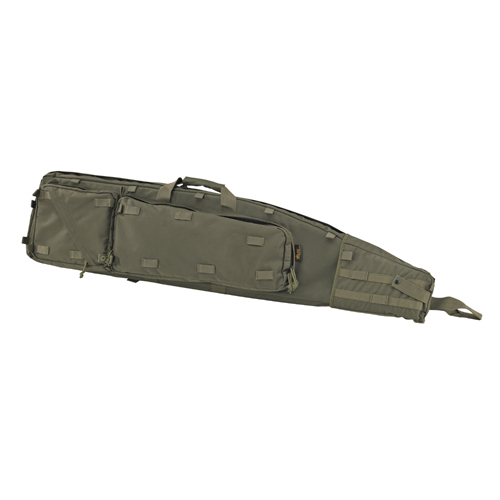 US PeaceKeeper P21115 Medium Range Bag 600 Denier 18 x 10 in. x 10 in. Black in. US PeaceKeeper P30043 Tactical Combo Case Rifle|Shotgun 600D Polyester 43 x 12.75 in. x 3.75 in. Black in. 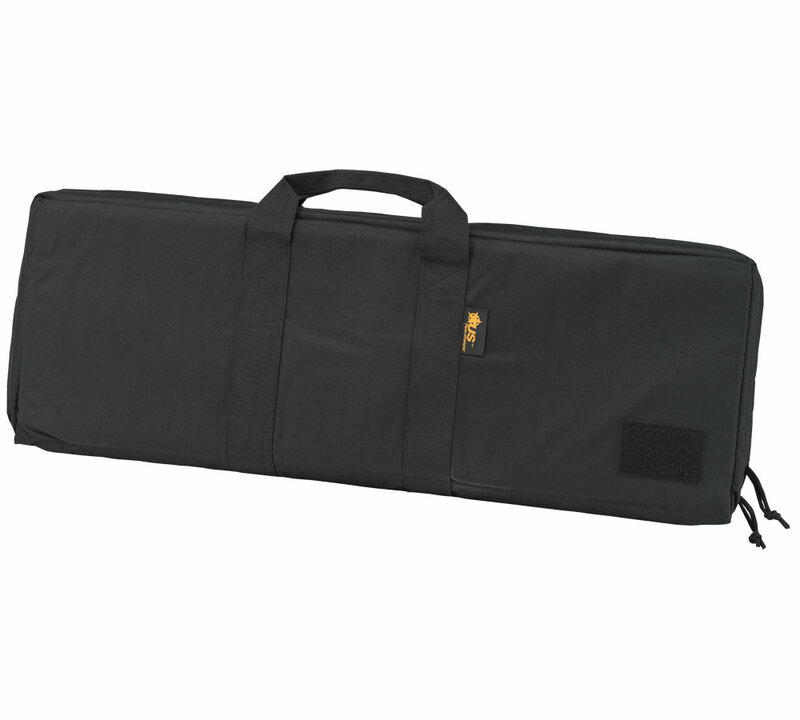 US PeaceKeeper P20040 MSR 40 Rifle Case 600 Denier Black in. 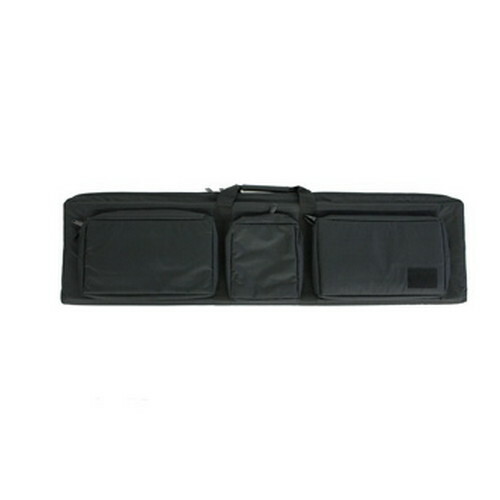 US PeaceKeeper P20035 MSR 35 Rifle Case 600 Denier Black in. 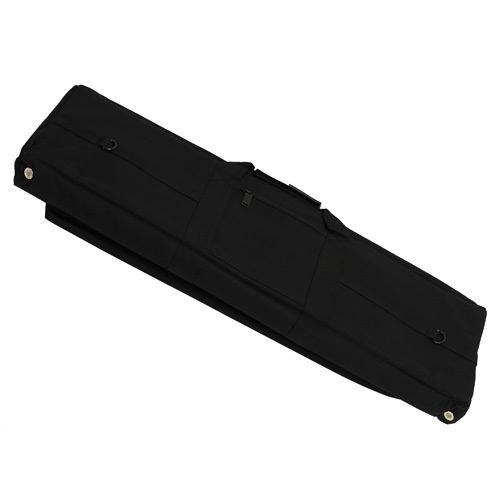 US PeaceKeeper P21108 Attache Pistol Case 13.5 x 8.25 in. 600 Denier Blk in. 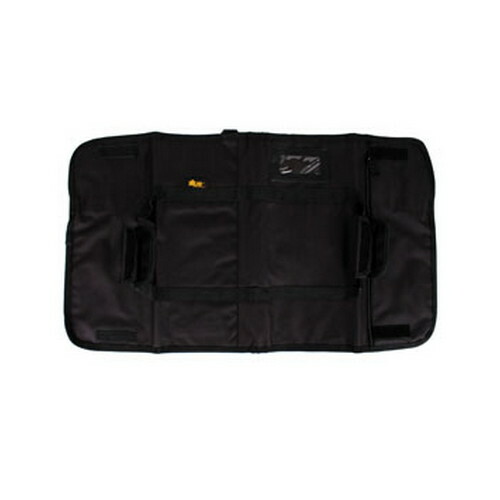 US PeaceKeeper P30049 3-Gun Case 48 600 Denier Black in.